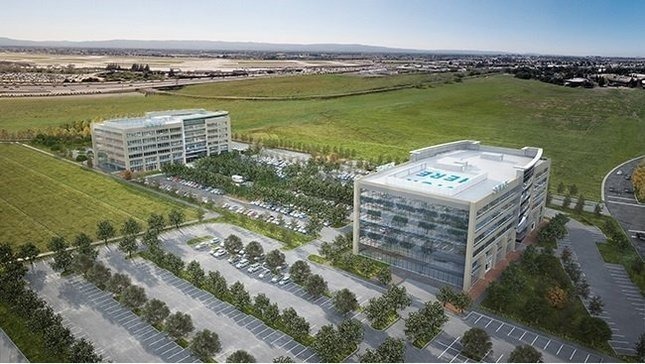 The San Jose city council has reportedly approved a development agreement allowing Apple to build up to 4.15 million square feet of space in the north of the city, even though the company itself hasn't yet decided what its interests are. Apple has up to 15 years to work on a designated site spanning 86 acres, according to the Silicon Valley Business Journal. The vote to approve the agreement was unanimous. "We're thrilled to have thousands of your [Apple] employees in San Jose, hopefully shortening the commute for many," said San Jose mayor Sam Liccardo, noting that the city has been angling for such a deal for years. Apple's senior director of real estate and development, Kristina Raspe, admitted that the company isn't sure what it wants to do. "The opportunity to purchase this site came very quickly to Apple," she told one councilman. "It was something we jumped on without a firm plan. We're still studying the site to determine the best use for us. At this point, it looks like it will be office and R&D." If fully developed the space could dwarf even Apple's Campus 2 project in Cupertino, and support as many as 16,000 workers, though that figure could easily change depending on how room-intensive Apple's plans are. Research, for instance, can involve fewer people per square foot owing to the need for things like lab space.